We provide a state-wide service. We have been conducting bushfire assessments in Port Hedland for a number of years now. We provide our clients a fast and low cost service for BAL reports and assessments. Large pockets of Port Hedland have been deemed as bushfire prone. As the bushfire map is annually updated, with the release date always in May. Its always best to confirm if you site falls within the bushfire prone area map, Any new areas that are deemed as bushfire prone undergo a transitional period of four months, this means any new areas will not need to comply with the Additional planning and building requirements until after the 4 months. After this date all projects over $20,000 will need to comply with a BAL assessment. If you send us a quick email, we are able to confirm if your site is bushfire prone and often we can confirm what the BAL rating will be for your site. A BAL (Bushfire Attack Level) is a means of measuring a building's potential exposure to ember attack, radiant heat and direct flame contact, in a bushfire event. It is a basis for establishing the requirements for construction to improve protection of building elements from attack by bushfire. Once the assessment has been completed you will know your BAL "bushfire attack level" and be able to construct your house to the correct standard. We can conduct a site visit in Port Hedland to determine your Bushfire Attack Level and provide you with a full report that complies with AS3959-2009. We are fully Accredited under the FPA of Australia and have met all requirements of the BPAD Accreditation Scheme. All bushfire reports are guaranteed to be accepted by your local goverment and are Fully Insured under product liability insurance and professional indemnity insurance. We also have a lowest price guarantee for Port Hedland. 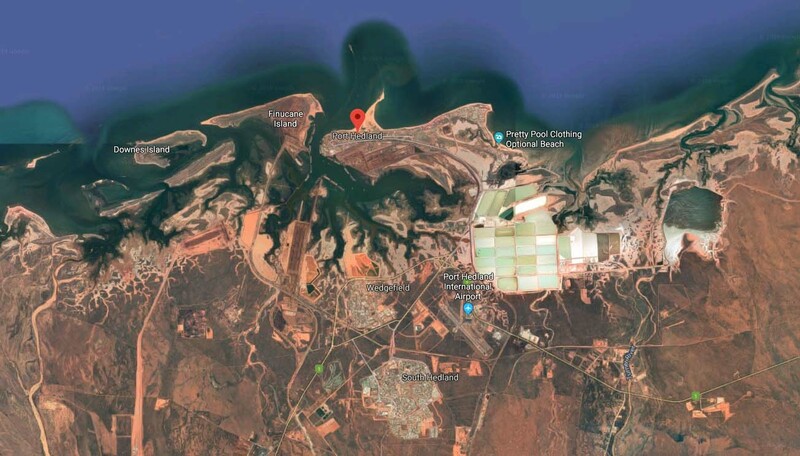 Port Hedland almost the largest town in the Pilbara region, with just under 14,000 people at the time of the 2016 Census (including the small satellite town of south Hedland that is located 18 km away). Its large Harbour with deep anchorage allows Port Hedland to boasts the large port by tonnage in all of Australia. Everyone knows that Port Hedland is known as a mining town but not many know how large the scope of the projects are. They exported over 13.6 million tonnes of iron ore in 2016 and continue to grow each year.